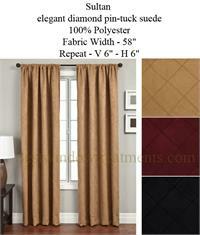 Our Price: Sale-Starting at $59.99!!! 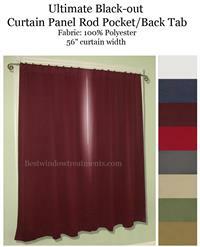 Give your home decor a flare with red for your windows. 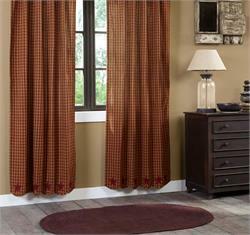 Red, Merlot, Burgundy, Cranberry, Sangria and Cherry Curtains-the options are endless. 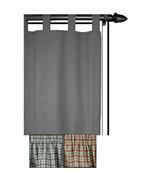 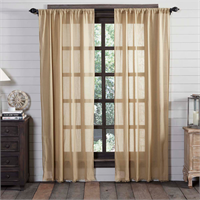 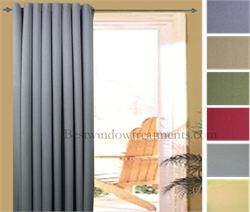 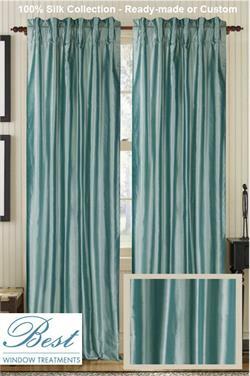 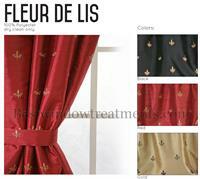 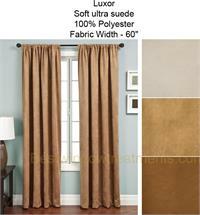 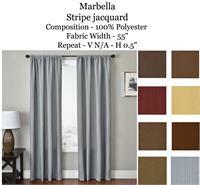 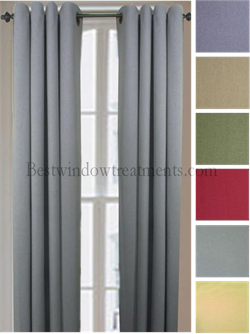 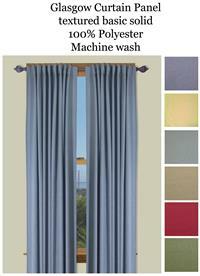 Whether your going for a romantic deep merlot or a cherry red, we have the perfect curtains for your home. 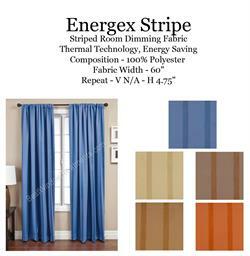 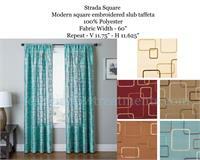 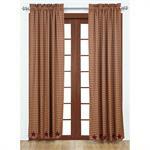 Red curtain panels can add the splash of color to any rooms decor!